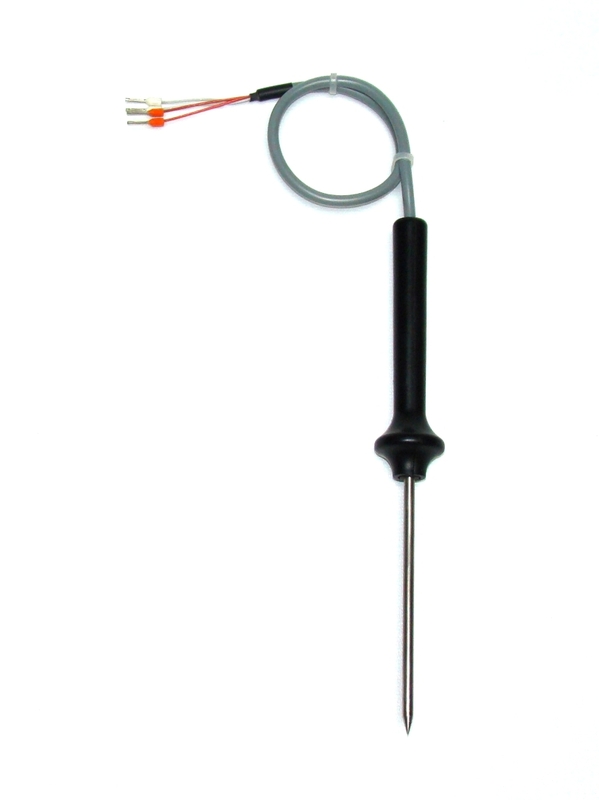 Miniature thermocouple type TER-PKbm-37 has been designed for temperature measurement up to +400°C. 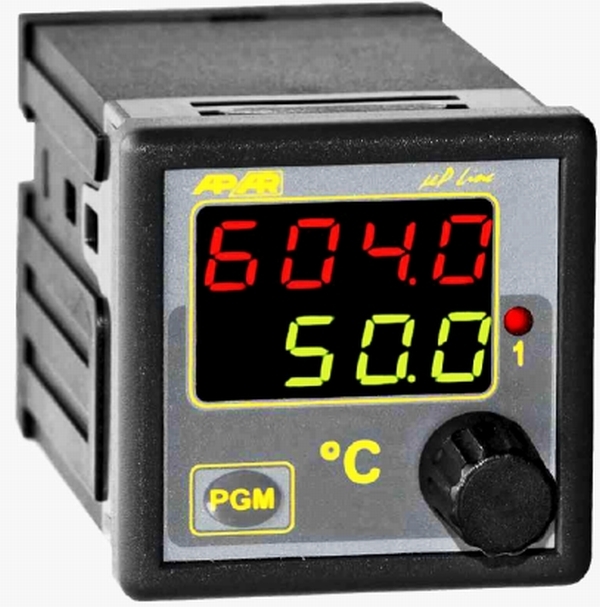 Thanks miniature dimensions assures short response time and precise temperature measurement. 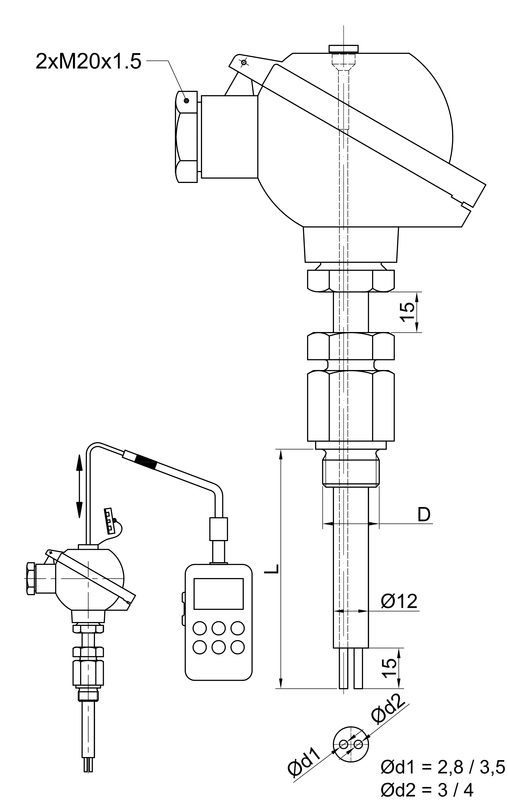 Thermometer is applicable in variety of location and process fluids even in cases of limited access space. 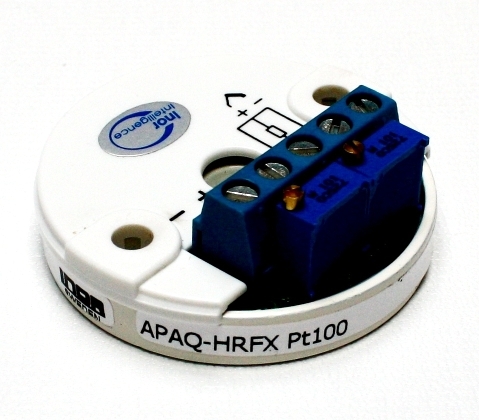 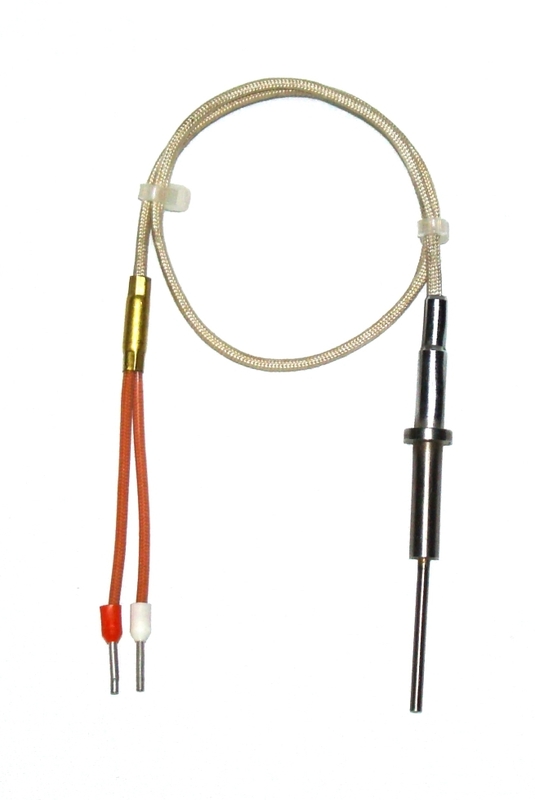 Thermocouple is made of sheathed thermoelements.